You may think a cow is a cow is a cow, but that is not the case. Most of us typically only have the mass produced slaughter house beef, but there are a number of small producers who provide beef that is better for you, better tasting, and more humane for the livestock. One top line of beef is Wagyu out of Japan. There's very little land space in Japan, and beef is a luxury. For these reasons, Japanese beef farmers take great care to ensure a top quality product. Steakhouse Elite builds on this tradition of excellence with beef that is required by the USDA to be at least 50% imported Japanese Wagyu genetically. This brings the quality flavor of Japanese beef to the United States at an affordable price, since the meat is not imported. The company sent me burger patties and ground beef as well as all beef hot dogs. The samples were provided so that I could see if I thought there is a difference. Ironically I lived in Japan and have eaten the original Wagyu which is a very tender beef with a rich flavor. I only had it a few times due to the high price in Japan. The Steakhouse Elite version is quite similar. I would say there's a bit more fat in the American version, although you want a pretty good fat ratio for grilled burgers to maintain good moisture and flavor. 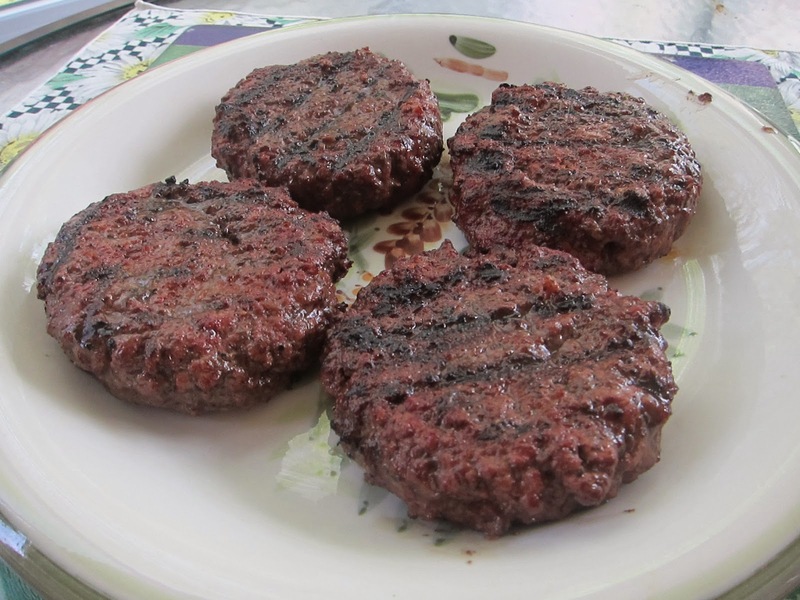 Now here are the Wagyu burgers right off the grill in a different but same size plate (never use the plate with raw juices to plate the finished burgers). 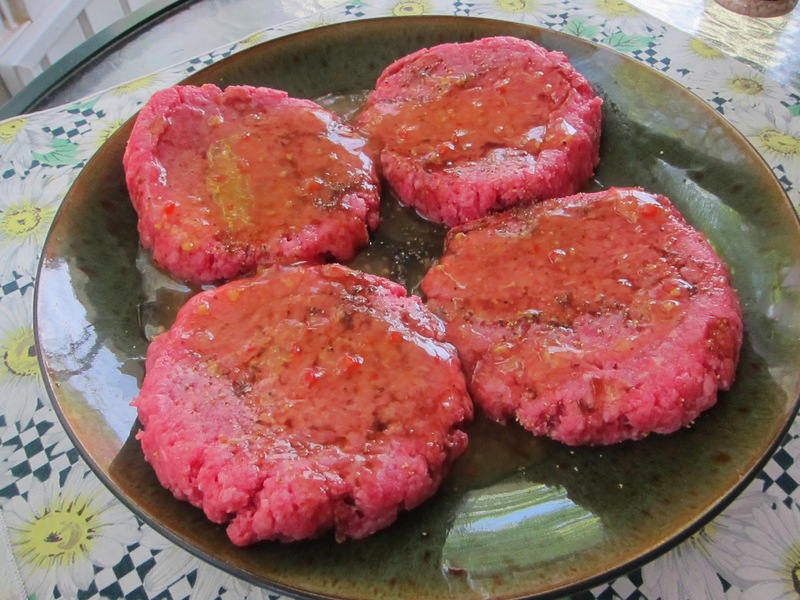 These grilled hamburgers were cooked to just medium so as not to lose the flavor. 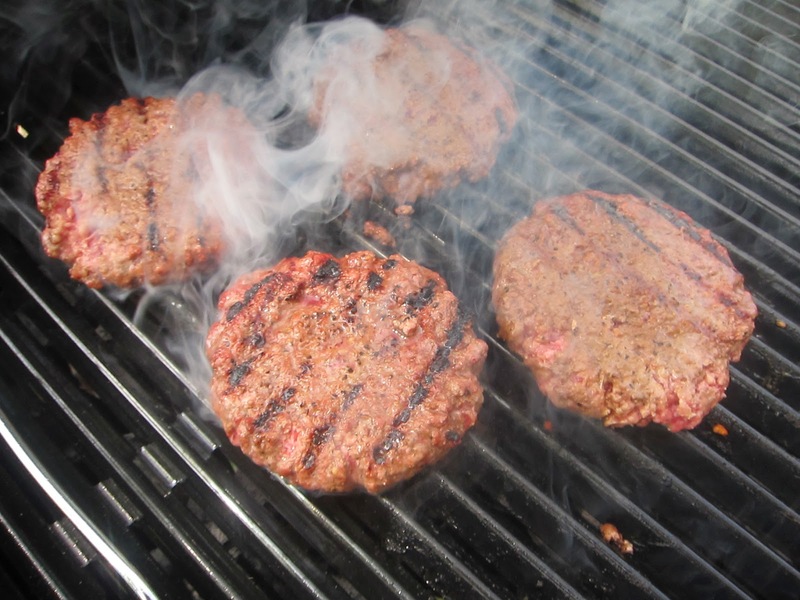 With most ground beef I'll go just to the edge of well done as the quality is not so good. 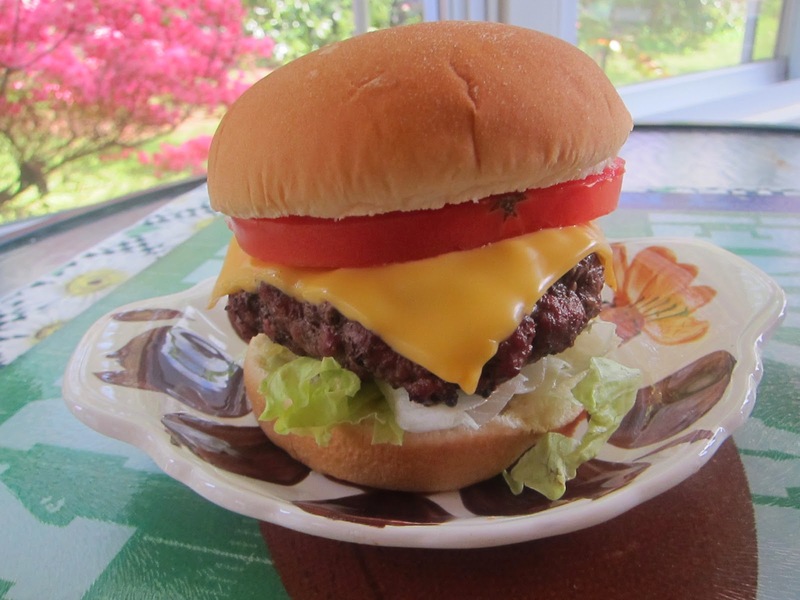 With this higher quality ground beef, medium was perfect for my family. As far as the Wagyu flavor, it's kind of a mild buttery taste with American Kobe-Crafted beef. Quite smooth. Very nice taste and texture. Yes. There is a difference. If you want some very tasty burgers, then the SteakHouse Elite provides an option that you won't find typically. There are burgers and then there are really tasty burgers. These are excellent.